Sms is the way to express your feelings to your loved one. It happens sometimes we cannot express about our feeling toward our loved people. To express the untold to the beloved one, loved sms or messages is the best way. But to express it, if you don’t find any suitable word then don’t worry we are here to help you. Here you will find most beautiful Bangla SMS. As Bangla is our mother tongue here I’m selected some sweet Bangla SMS for your beloved person. On every single occasion its very need to send our well wishes to our beloved people. But it’s very difficult for anyone to write different for every person by maintain the relation with each person. So here is solution of your problem. In this article you will find some exclusive SMS which you can send to your beloved. 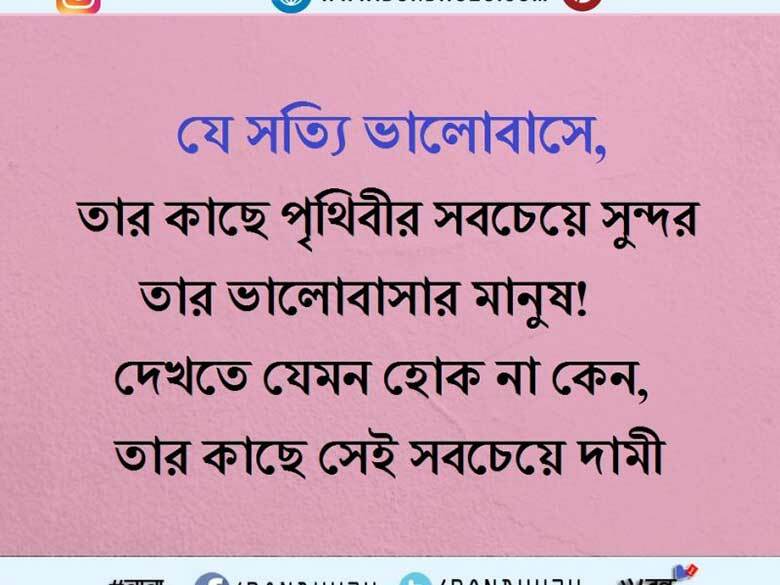 কাউকে সারাজীবন কাছে পেতে চাও? তাহলে কি আর SMS দিতাম? Please come back in my arms. It is common issue that one’s boyfriend/girlfriend/husband/wife is not as much as romantic how much they want. Besides showing romanticism in front of them you can also send a sweet romantic SMS to your loved one. It will make him/her more cherished one. But sometimes it happen you want to send them your love via SMS but you don’t find any word to express your feeling for them. To unravel this kind of problems here we bring some sweet BANGLE ROMANTIC SMS FOR LOVE. You can send a sweet message to your most sweet person to recall him/her the sweet moment from the below list. Here I have enlisted some English and Bengali SMS, you can choose anyone from this and can send it to your beloved. FYI: I love my man. I saw that you were perfect so I loved you. But then I saw that you were not perfect and I loved you even more. Bangla SMS apps are the great ways to find the best suited message for ou. In apps you will find thousands of SMS’s. Not only this, but also will find the different sms according to category. 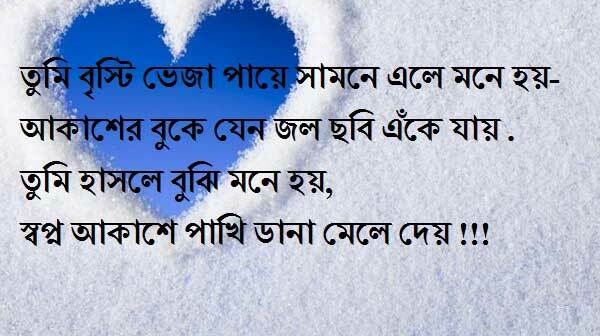 Some of the categories are Bangla love SMS, Bangla Romantic SMS , Bangla Friendship SMS etc . You can use it according to your need. Here we have discussed about the most popular Bangla SMS Apps according to the Google Play star ratings and Download. 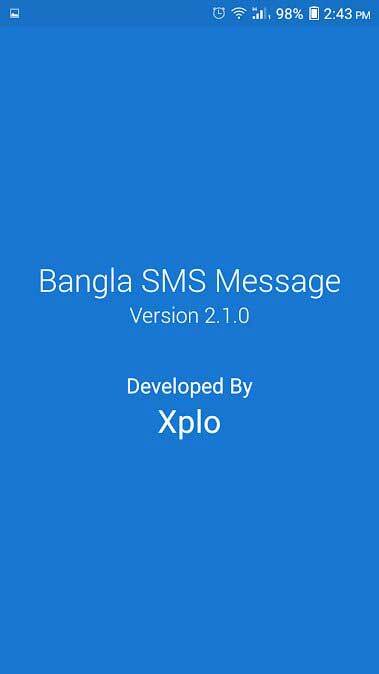 Bangla SMS -বাংলা এসএমএস app is developed by xplo. 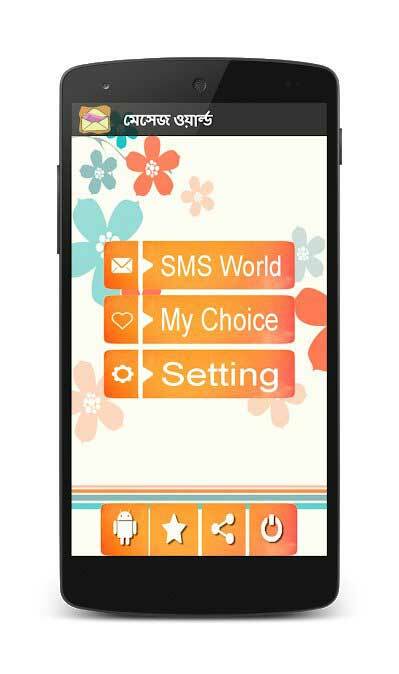 In this app’s you will get thousands of SMS according to the category. Both Bangla SMS , and English SMS’s are available here. Beside this in this apps you will get Bangla SMS in English Fonts. 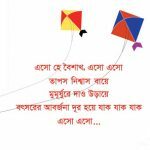 Another Great Bangla SMS Apps for those who are looking for the best Love SMS Bangla. According to the author there are more than 30000 Bangla SMS. It covers all the section of Bangla SMS here. 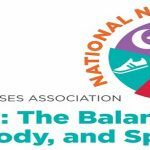 You can directly share it from the app to facebook and other social Media. Not only in Social media you can do the rating of the sms and keep your favorite list.